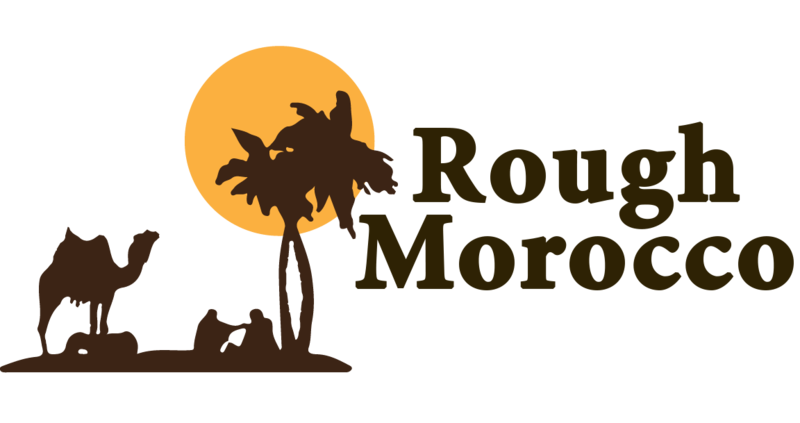 The driver will pick you up from the hotel and to the coastal fishing port of Essaouira, which is about 3 hrs away from Marrakech. You could choose visit a women argan oil co-operative en route to Essaouira. The argan tree is unique to Morocco and only grows on the West coast. Oil from the argan tree is extracted for salad oil, amlou (mixed with almonds and honey to make a delicious paste) and skin care products. In Essaouira you can wander at your leisure through this relaxed and friendly small town where there are ramparts, craft shops in the medina, art galleries and a small fishing harbor. You could also have lunch at many small cafés where fresh fish is served. If you want to camel trek along the beach, your driver can take you to where the camels are. The driver will pick you up from your hotel for a 4 hrs drive to visit the World Heritage Site of Ait Benhaddou. We will cross the high Atlas Mountains to drive through the snaking pass of Tizi-n-Tichka before reaching Ait Benhaddou, one of Morocco’s most spectacular ksours (fortified villages). It once stood in the middle of the trans-Saharan route as caravans pass through the Atlas Mountains to the fondouks of Marrakech. Should time permit, we could continue to visit Ouarzazate city which is also known as the Hollywood of Africa. Back to Marrakech in the afternoon. A favorite weekend escape for native Moroccans, the Ourika Valley is 30 km from Marrakech and rests between the foothills of the Atlas Mountains. An escape from city life, the Valley draws visitors with a welcoming atmosphere of tiny villages, steep hillsides, waterfalls, and lush green gardens. Don’t forget to stop and visit the Berber villages on the way.